﻿ Best Price on Hotel Giada in Samara + Reviews! This green-friendly Hotel Giada is just 820 feet from Sámara Beach on Costa Rica’s west coast. It offers an outdoor pool and spa bath, and air-conditioned rooms with cable TV and a private balcony. 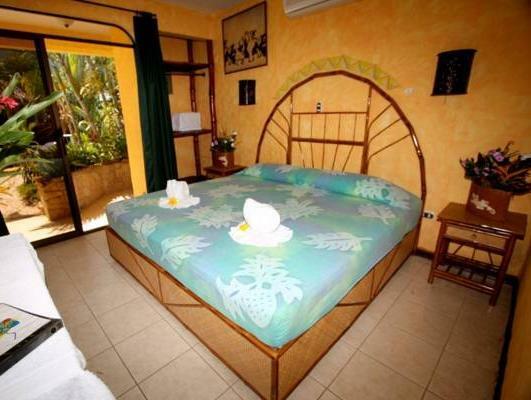 The hotel organizes boat tours, snorkeling and diving trips. Staff at reception can provide information about what to see and do in Costa Rica. 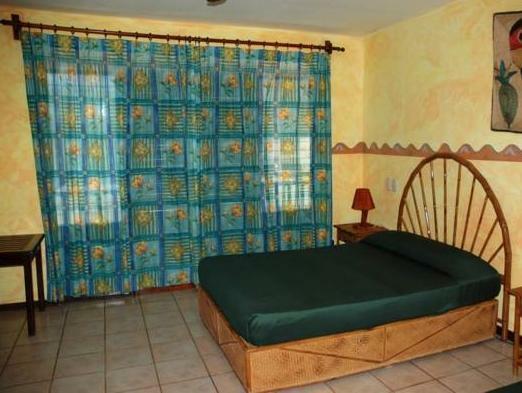 The rooms at the Giada feature tiled floors and tropical-style décor. Each one has a ceiling fan and a private bathroom with a hairdryer. The hotel has a restaurant, and tere is also a bar serving drinks and snacks throughout the day. Children under 6 year old no charge on the room if stay in the same room with parents, if need breakfast is $8.00 per breakfast per day. Late check out $50.00 per hour without permission Please inform Hotel Giada of your expected arrival time in advance. You can use the Special Requests box when booking, or contact the property directly using the contact details in your confirmation. Guests are required to show a photo ID and credit card upon check-in. Please note that all Special Requests are subject to availability and additional charges may apply.